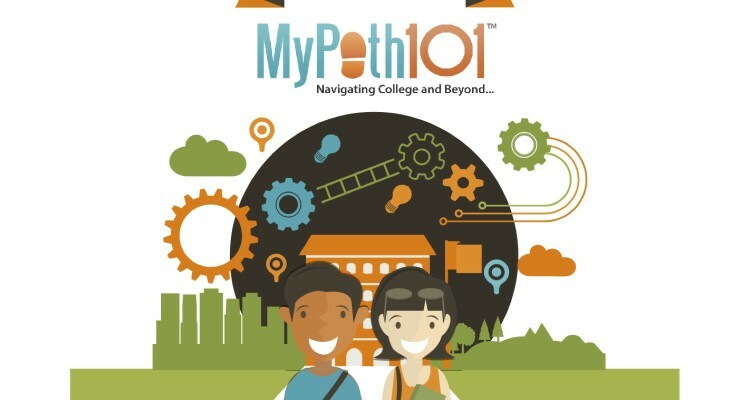 College, career and job counseling just got easier with MyPath101.com. Grads get a free pass this week! For the college-bound student or job-seeking graduate, gazing into the crystal ball of your life can sometimes be as clear as mud. Gogos is founder and CEO of MyPath101.com, a Pittsburgh-based membership website navigating college and beyond. The company provides career counseling tools to assist students in figuring out who they are and where they need to go. The site is the product of a team of experts in higher education, career coaching and journalism who have an equity stake in the product with one goal in mind—to help students find their most fulfilling path in life, she says. Launched in 2012, the curriculum is presented in several modules that focus on different areas—an identity profile, reputation management and career marketing. University of Pittsburgh, a collegiate client, is using MyPath to assist students seeking career and course services. But in the end, it can save families the cost of seeking professional counseling. The membership sells for $247 a year. Students work at their own pace. And here’s a bonus: Starting Monday May 19th and continuing through May 27, college graduates can qualify for a free one-month trial by posting a photo of themselves holding their diploma on Facebook or Instagram with the hashtag #mypath101.com. Check it out!